At first glance, a trademark application may seem like filling out a government form– something you can do yourself. In reality, a trademark application involves dozens of legal decisions at every step, starting before the application is ever filed. 2. Only licensed attorneys may provide legal advice in the United States and may represent clients in the U.S.
One of the largest non-legal filing services in the U.S.. is well-known is a company called LegalZoom. In its marketing, LegalZoom boasts to the media that it has filed over 250,000 trademarks for customers without the assistance of an attorney (although recent changes to their marketing indicate they are somehow involving lawyers if clients pay a higher fee). 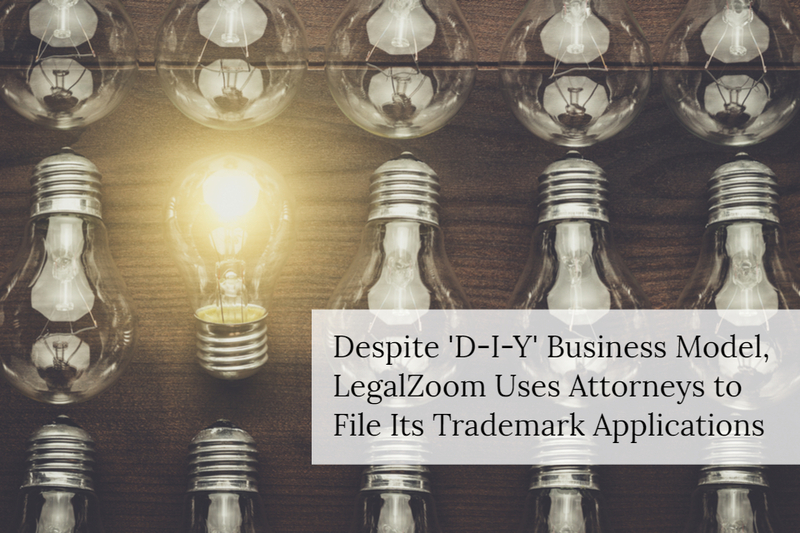 However, a review of LegalZoom’s own trademark filings shows that while offering its customers “do-it-yourself” legal services, the company would rather hire an experienced trademark attorney to file its own trademarks. As you can see in the chart above, LegalZoom appears to use Bryan Cave, a large prestigious law firm with 25 offices around the world, to file and prosecute its own trademark applications. 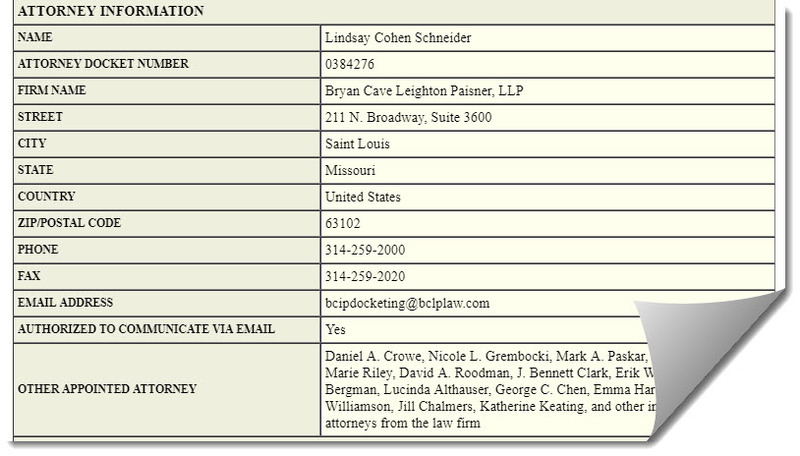 The attorney from Bryan Cave that filed LegalZoom’s most recent trademark application (for the mark RIBBON) has been practicing law for 17 years (according to Bryan Cave’s website). If LegalZoom believed that it provided high-quality trademark filing services, then why would it engage a large, prestigious, international law firm to register its trademarks? Is it possible that LegalZoom values its brand and knows that experienced trademark attorneys are able to look at a company’s long-term goals, know the strengths and weakness of the marks, and pursue a filing strategy that is in line with all of these factors? Is it possible that LegalZoom believes the value of its brand requires the attention of some of the most experienced trademark attorneys in the world? 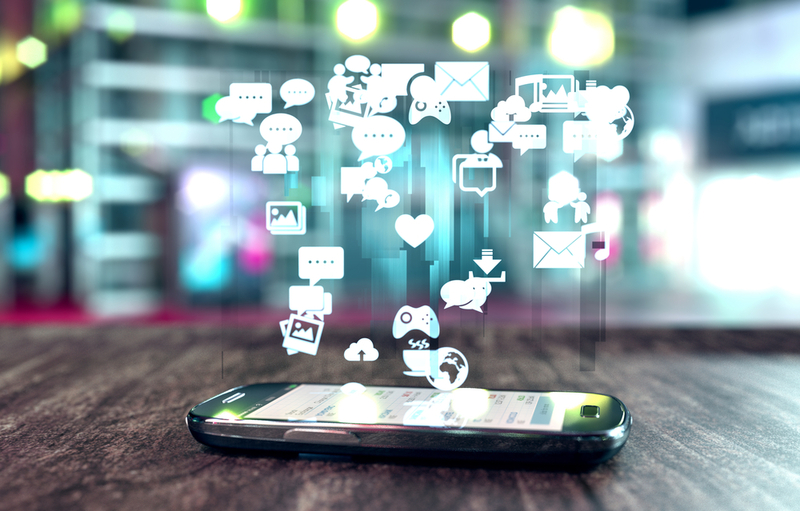 To be clear, many trademark applicants have used a trademark filing service (such as LegalZoom’s) and have successfully obtained trademark registrations. However, merely obtaining a registration does not ensure that a business is doing enough to avoid legal liability and to build a strong brand. Consult or give advice to anyone in contemplation of filing a trademark application. Prepare or prosecute a trademark application. 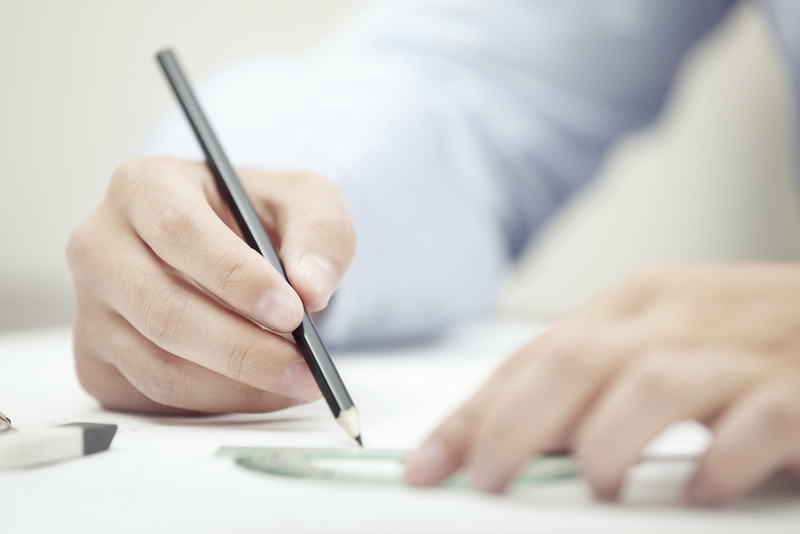 Sign amendments to applications or responses to Office Actions. Authorize the issuance of amendments to applications. 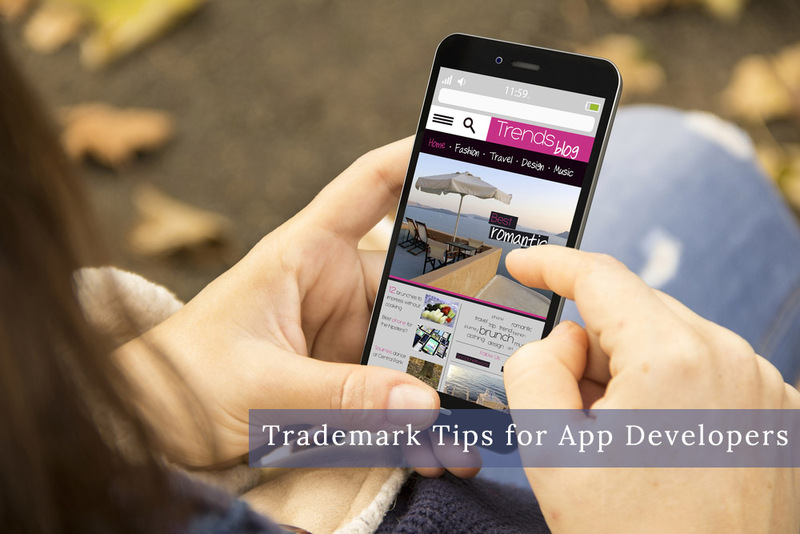 Essentially, if a trademark applicant uses a filing service such as LegalZoom, the only thing LegalZoom is supposed to do is provide a document to complete, and, not provide any advice as it relates to the application itself. 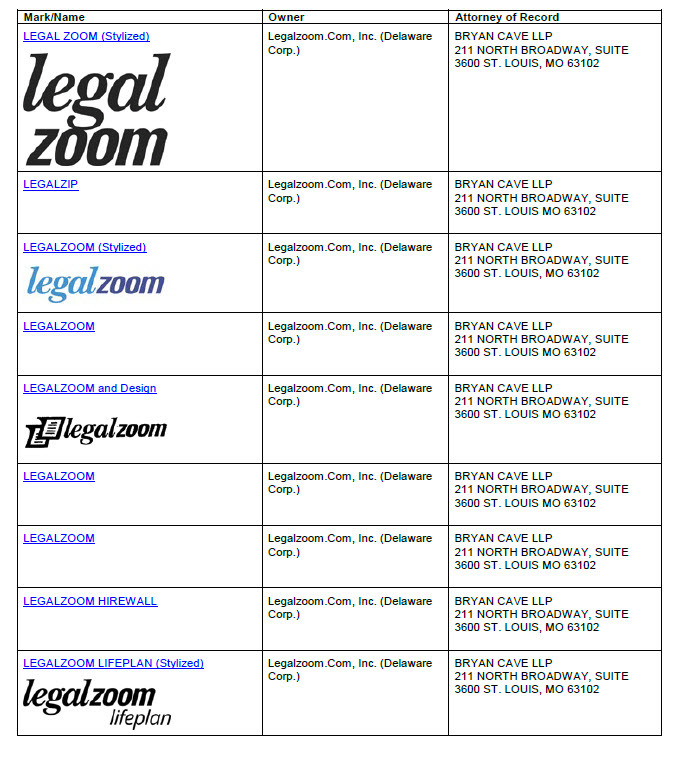 Perhaps this is why the executives at LegalZoom decided not to use their own service to file the company’s trademarks? 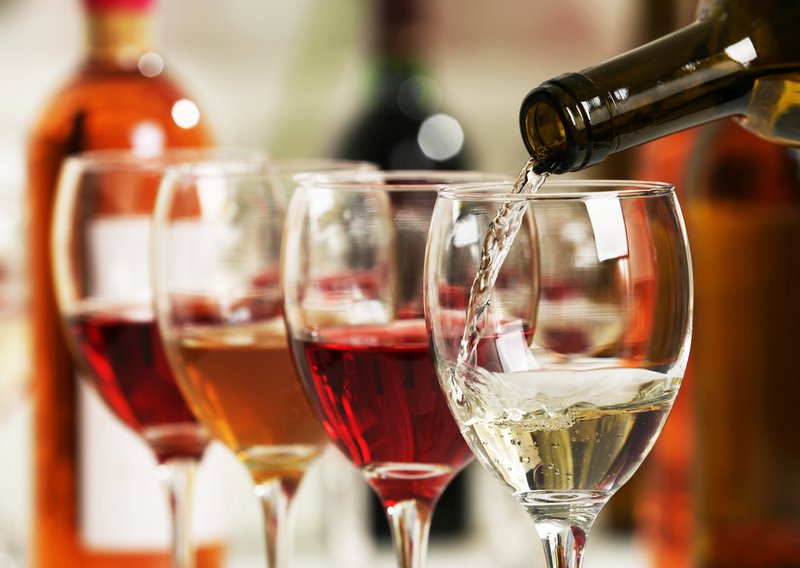 While not all trademark owners can afford a prestigious international law firm like Bryan Cave, there are many other options. I opened the doors to our firm in 2008 with the idea that trademark attorneys could provide high quality service to small and medium-sized businesses at a fraction of the cost of the large law firms. I am proud of the fact that any client of ours is working with a firm that has more experience in filing trademark applications than most any other attorney in the United States in the last 10 years (Josh Gerben has been consistently ranked a top-10 trademark filer since 2009). Therefore, while small business owners may not be able to afford the same fancy lawyers that LegalZoom hires to file its trademark applications, they can still hire very skilled practitioners at an affordable rate.